1) The rely on technology. Millennials are living in a world that is ruled by technology. Answers to even the most obscure questions can be accessed in seconds with a few quick taps of the fingers. 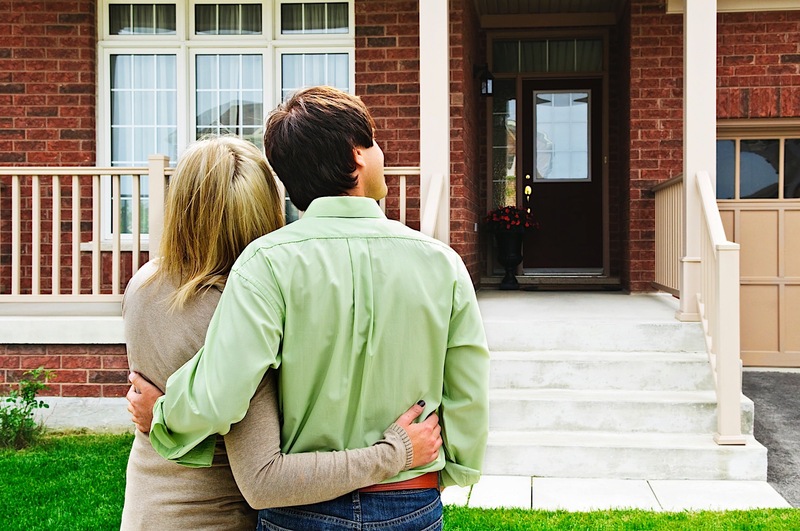 This is affecting the way millennials view the home buying process. Millennials are known for buying a pair of 250 dollar jeans after trying on 60 pairs. They rely on customer reviews more than any generation and they take the research phase of any project very seriously. In fact, 99 percent of millennial buyers searched online while looking for a home in 2017 and 58 percent found the home they ended up purchasing on their mobile device; these statistics are expected to increase next year. With so many apps and online sites available to prospective buyers, investors and real estate entrepreneurs alike need to ramp up their online presences in order to please a millennial buyer. Don’t let this information scare you. Just because millennials are tech savvy doesn’t mean they avoid professional help. Compared to Gen-Xers, baby boomers, and the silent generation, millennials were the number one buying group to purchase their home from a realtor. Millennials want to feel like they are in control of what they do, which is why they research heavily and mind their due diligence before diving into homeownership. However, they most certainly do not deny the fact that while the internet is full of information, no information is more valuable than personal experience — something only a real estate agent or investor can provide. When surveyed, 74 percent of millennials said they wanted help understanding the purchasing process; investors and agents, this is where you come in! 2) They strive for perfection. Even though millennials are less likely to stay in the first home they purchase forever (68 percent say they will use their first home as a stepping stone towards their dream home) they’re are certain features they can’t resist.